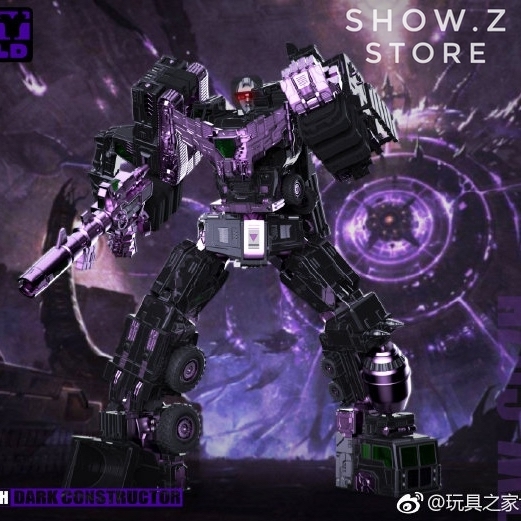 Via Toyshome on Weibo we have an image of the next redeco of Toyworld’s Constructor: TW-C07H Dark Constructor. 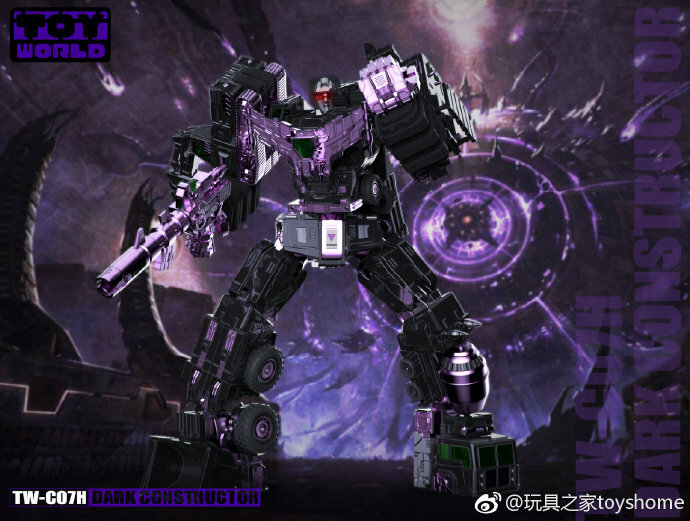 This is a black and purple repaint of the original Constructor mold of G1 Devastator. A nice alternative to display in such dark evil colors. As and extra bonus, it includes some extra die-cast parts. This release is limited to 200 pieces worldwide and expected for release on April, 2019. You look for a pre-order via our sponsors below. Check out the images on this news post and share your impressions on the 2005 Boards! I don't have a version 2. But my Chrome came riddled with all sorts of QC issues. Think i posted the more severe ones a few pages back. 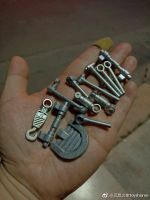 Every single piece had an issue. ratchets that are too tough. 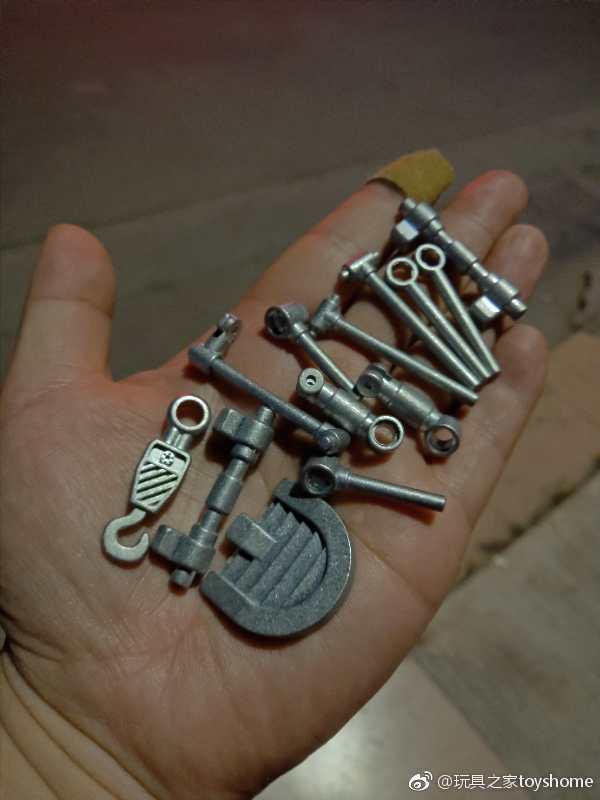 Misassembled pieces. that was for every bot. Then of course, theres the frozen shoulder for Bonecrusher. Not an issue if your never gonna use any other mode except combined. I have a question to ask for all for all Version 2 and Chrome owners. I've had my eye on the Chrome version for months now but now I have the opportunity to pick up a brand new Version 2. Besides saving a couple of bucks, whats the pros and cons of getting the Chrome over the Version 2? Is the green a different shade? How's the QC of the Version 2 vs the Chrome version? The QC issue is my biggest concern because I have a feeling that if I pick up the Version 2 and I get QC issues, I'd have a hell of a time getting replacement parts since the Version 2 out of production. View attachment 28263309 Finally fixed it whoohoooo. Good stuff I was going to reply to you. Yea I had to take the whole torso apart to get to the thigh plate. Pull apart and switch em around. Pain in the @$$! so any way to swtich the leg thigh pieces? 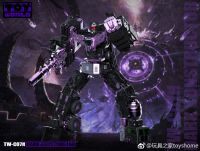 Contact toyworld. They will send you instructions.